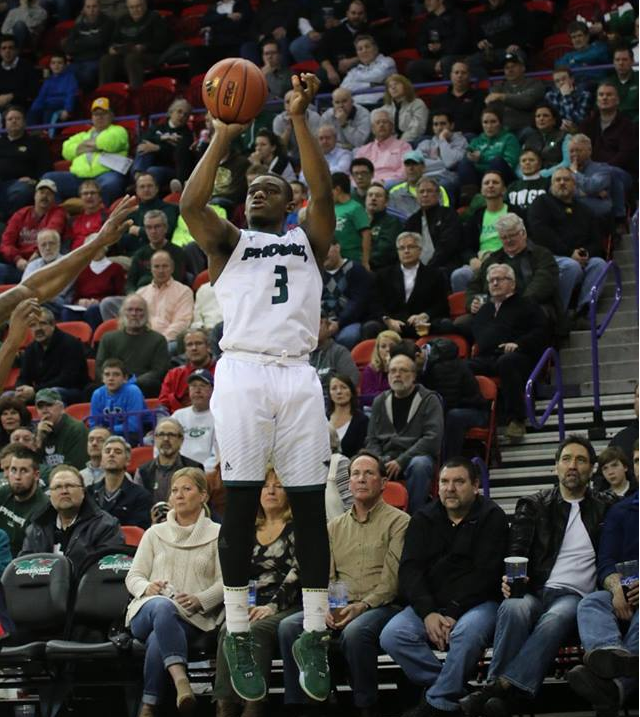 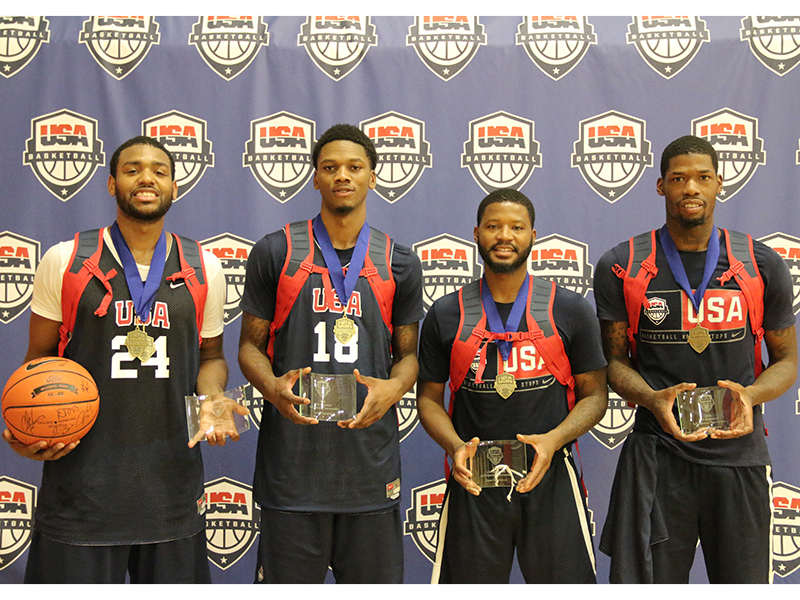 A former Green Bay Phoenix star will be representing the United States this fall in China. 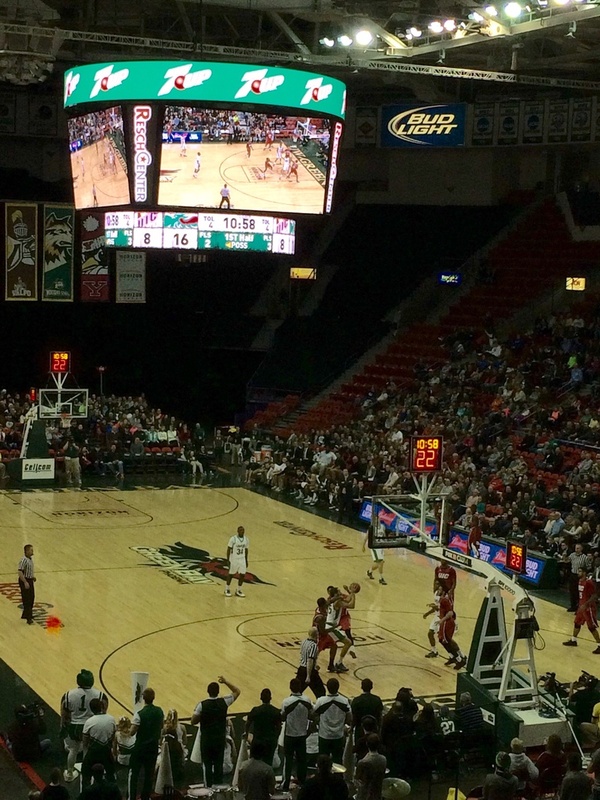 For the 2nd straight season, less Green Bay Phoenix basketball fans attended a game at the Resch Center than the season before. 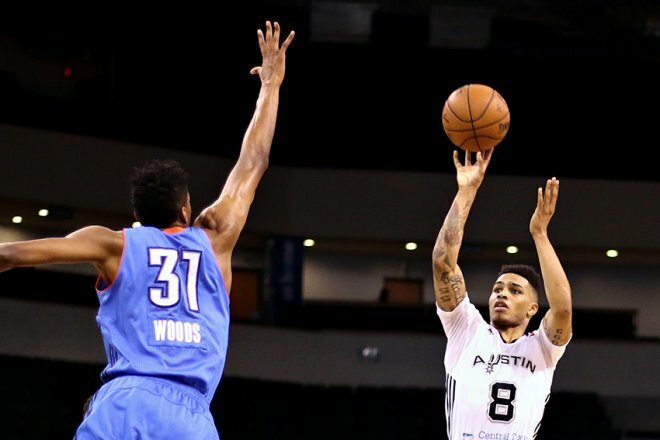 The NBA D-League playoffs are underway and former Green Bay star Keifer Sykes is playing a major role. 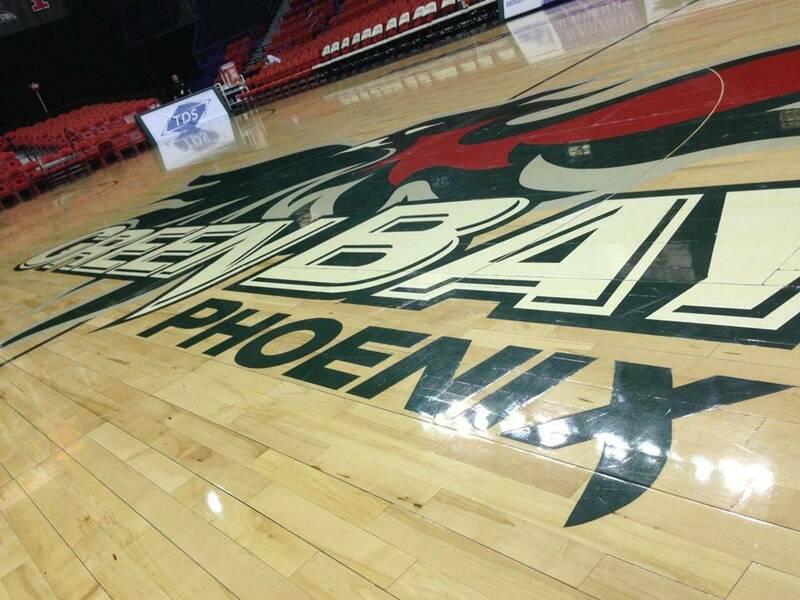 At least for the next month, the schedule for the Green Bay Phoenix men’s basketball team lightens up and allows for some time at home and much needed practice time on the court. 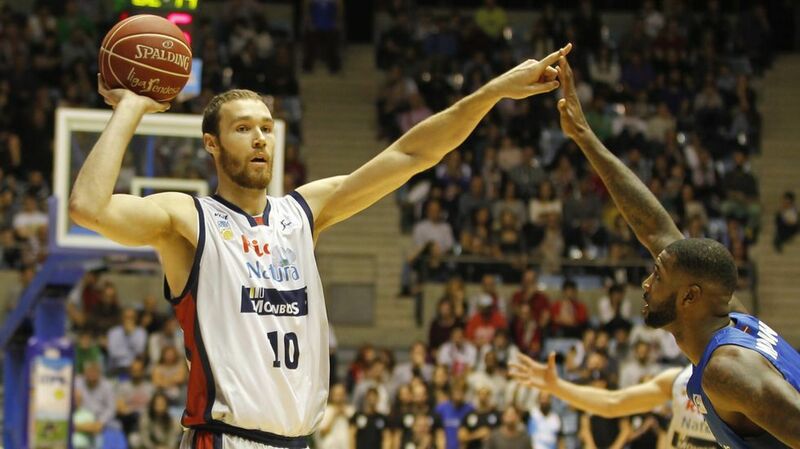 Former Green Bay star Alec Brown made his 2015 season debut on Saturday for Obradoiro in Spain’s Liga ACB. 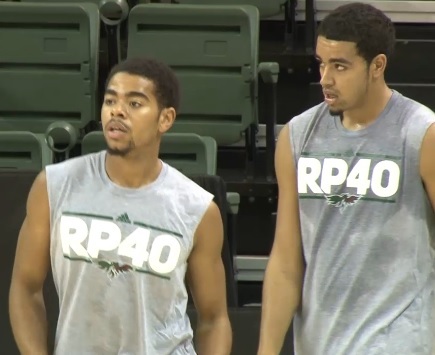 The 7’ 1” center is recovering from a sprained ankle suffered back in September that caused him to miss the team’s first four games. 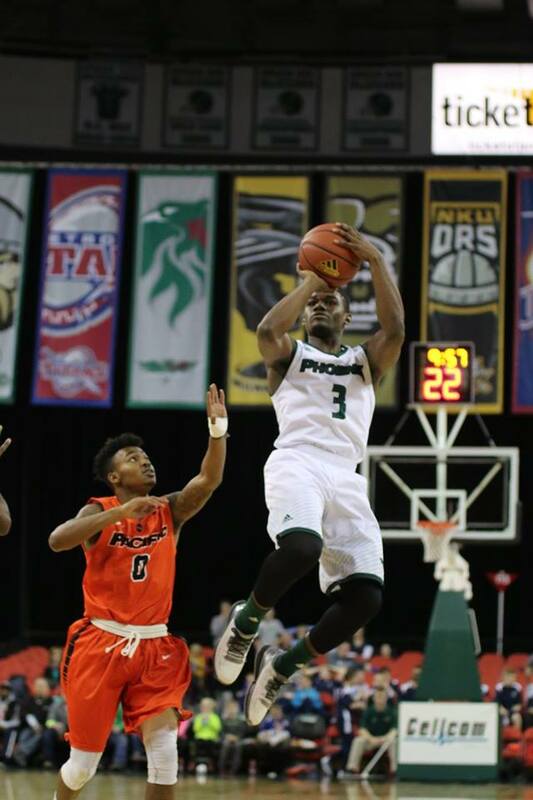 The 2015-16 college basketball season has officially started in Green Bay after the Phoenix held their first official practice of the Linc Darner era at the Kress Events Center on Tuesday.